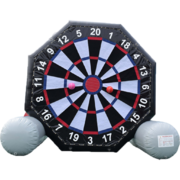 Yard Game Rentals from Bounce E Bounce are great way to add some fun for everyone! 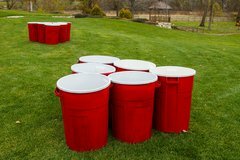 These simple yard games are a crazy twist on the classic smaller versions of the game and will get kids and adults involved on the fun. 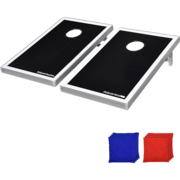 Our Giant Connect 4 will have your guests lined up to get their turn at this giant version of the popular classic connect 4 game. 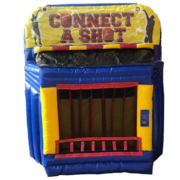 Jumbo Game rentals are the perfect addition to bounce house rentals and water slides in Lafayette. While the kids bounce the day away, the adults can try their hand Giant Pong! 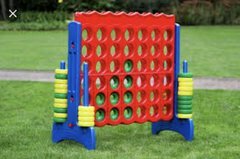 Scroll down to see all yard game rentals & click on the title or image for more info & online ordering.